We work hard to ensure that every patient that visits the Olney Dental Wellness office receives the best possible dental care possible. We provide a friendly atmosphere and our staff provides the best care possible. Our commitment to providing the best possible dental care and patient experience we have invested in some of the dental industries state-of-the-art technology. With a properly trained staff and one of Maryland’s best dentists armed with some of the best dental tools we can provide excellent dental care. 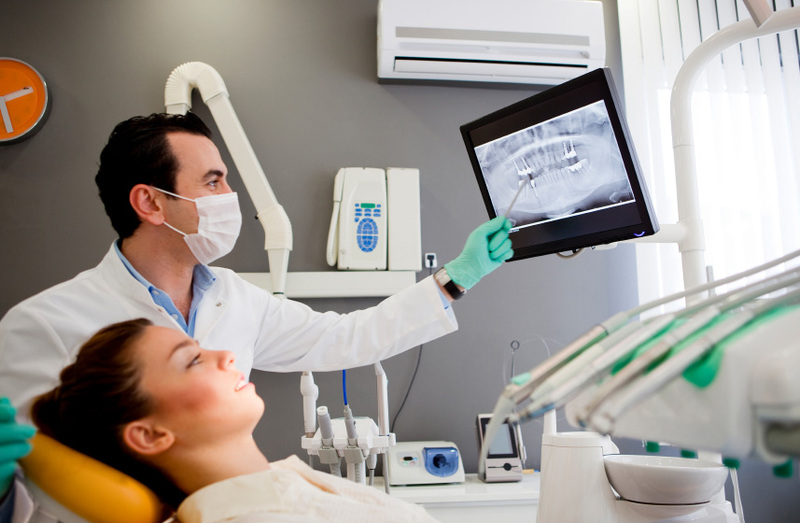 At Olney Dental Wellness, Dr. Hoyson and his highly trained staff have an amazing high tech intraoral camera that captures all the different angles of a patients mouth. Fast, accurate and non-invasive digital impressions are captured for crowns, removable dentures or whenever a dental impression is needed. Its remarkable scan speed and realistic colors allow for perfect restorations. This high tech camera allows Dr. Hoyson to view an image of a patient’s entire mouth on a monitor and also allows the patient to see for themselves the images. Watch the video below and see how fast and easy digital impressions can be captured at Olney Dental Wellness!